Welcome to the Summerhill Township Volunteer Fire Company. Our fire company was chartered May 5, 1941. 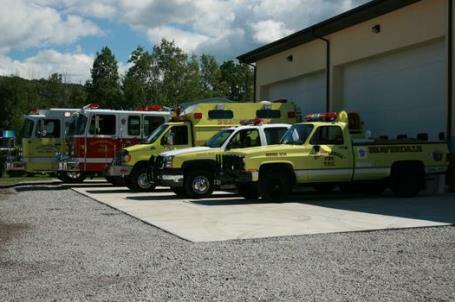 Located in Beaverdale, Cambria County, Pennsylvania, the Summerhill Township Volunteer Fire Company proudly protects 3,500 people living in an area of 44.36 square miles. We operate out of 1 station that protects a primarily rural area. Our fire company is a public department whose 120 members are entirely on a volunteer status. We have an ISO rating of 5. This site is dedicated to all of our brother and sister fire fighters who unselfishly dedicate their time and training to save the lives and properties of others.